Spa Week, Month, Eh, Who's Counting? 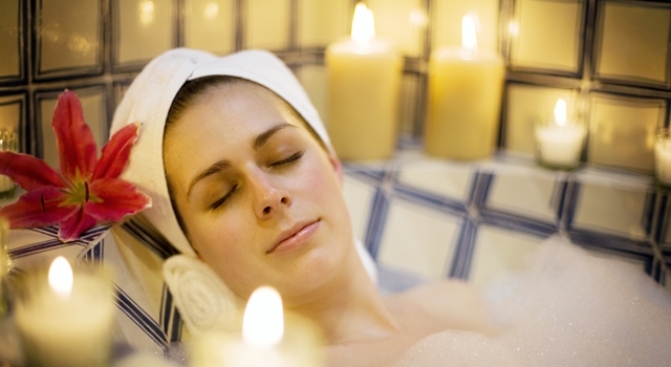 Make your reservations for Spa Week now! Go, do it! Wait a sec, though. We're really not complaining. Take a look at some of these deals. Free haircut and blowdry with any color service (savings of $50-$65). Book a 60-minute facial and 60-minute massage, and receive a free scalp therapy, reg. $55.